Dirty Chai is a popular coffee shop drink turned into a lovely soap. Dirty Chai drink is made of a shot of expresso mixed into a chai tea. 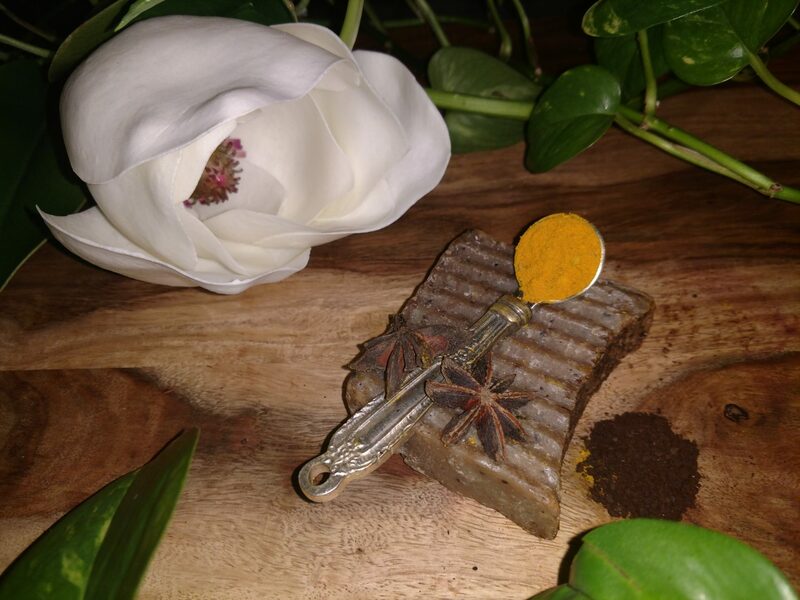 This warm spiced soap concoction of coffee is infused with organic aromatic grounding masala chai spices like anise, clove, and turmeric. Traditionally, masala chai spices work in synergy to combat inflammation. 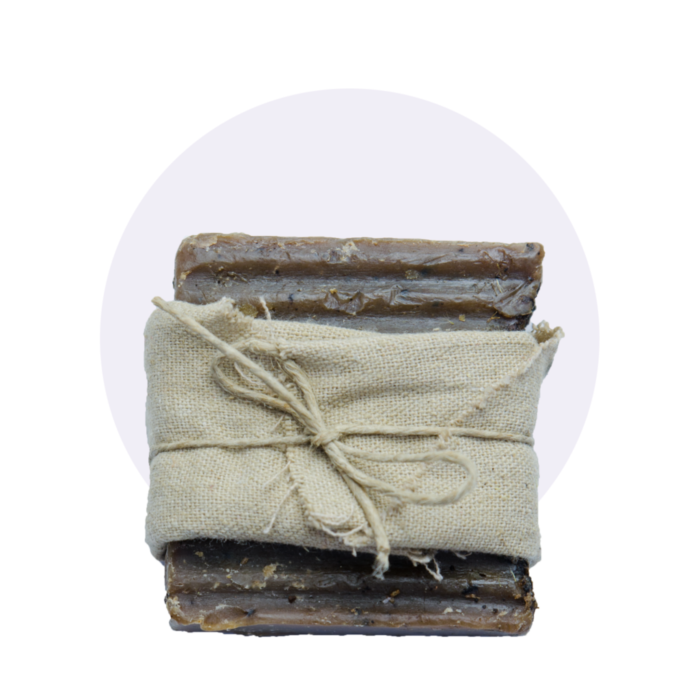 This soap deeply cleanses, exfoliates, stimulate blood circulation, helps with inflammation & fatigue, while helping to strengthen the immune system by keeping common infections at bay. Coffee & tea are known stimulates that help uplift, boost energy, and help with cellulite. Where cinnamon and clove are antibacterial, anti-fungal which helps to boost the immune system, combat pain, and muscle fatigue.